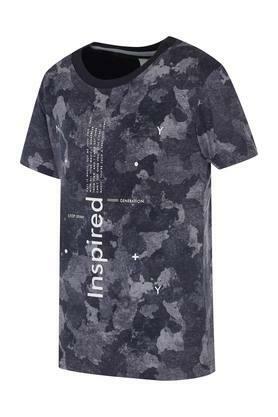 Your little champ is sure to look cool and stylish dressed in this tee from Stop. 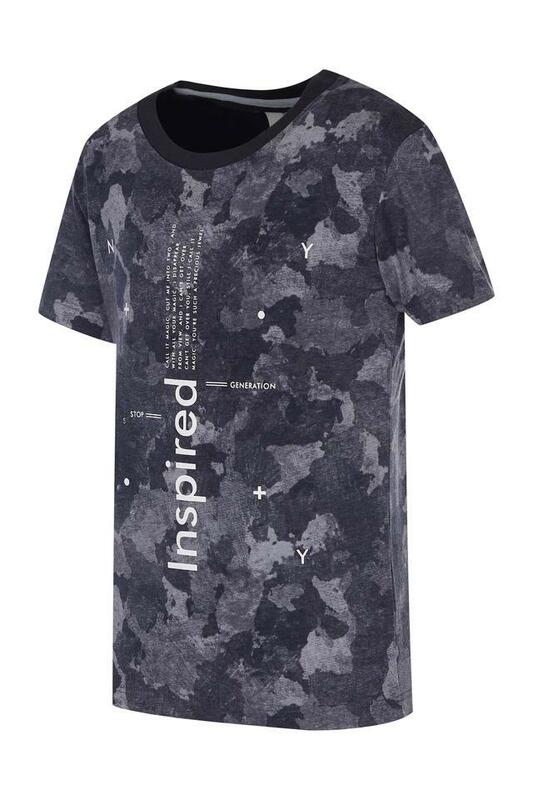 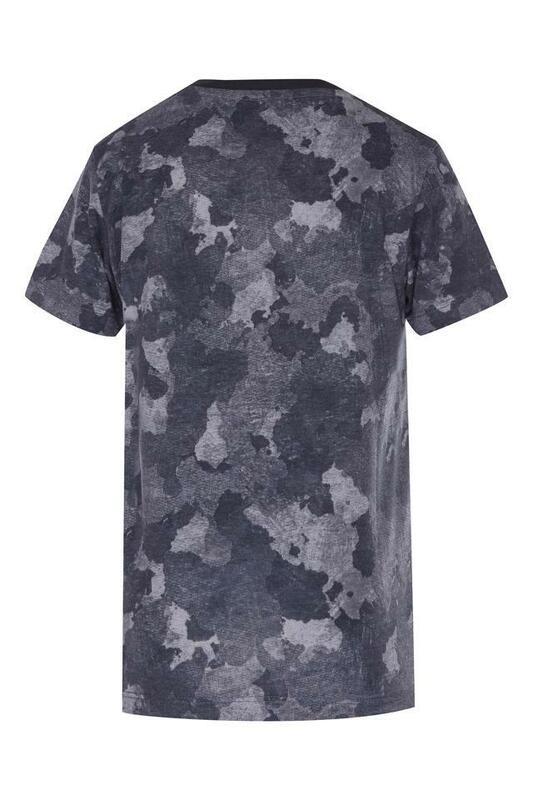 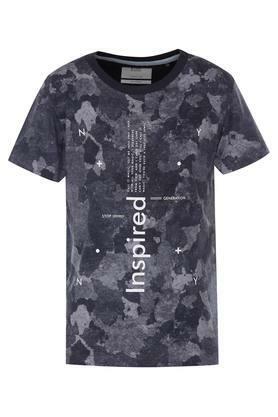 Made from good quality fabric, it features a round neck and half sleeves, this camouflage tee is comfortable to wear all day. Get your hands on this tee, make him team it with a pair of jeans and sneakers for any casual outing with the family.